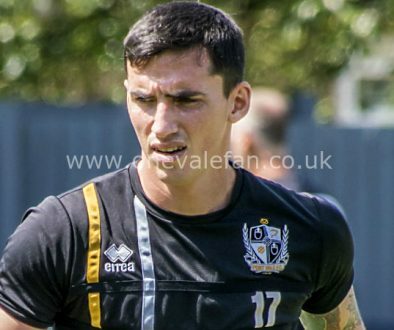 The Vale have been dealt a big blow with the news that the club’s longest-serving player, Louis Dodds, will sign for Shrewsbury Town. The Shropshire Star says the move will be confirmed later on Thursday. 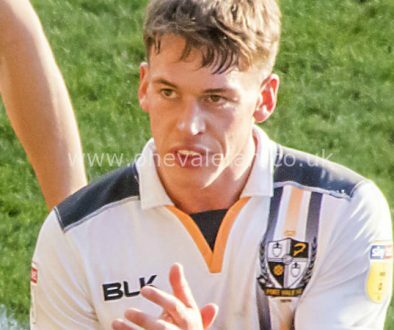 Dodds has been a constant in the Vale squad since 2008 – credited as one of the jokers in the Vale squad he has long had a close affinity with the Valiants and was widely expected to extend his stay so that he would qualify for a testimonial. 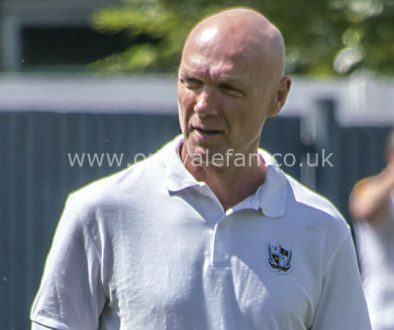 His unexpected exit will set alarm bells ringing over how many other Vale players will leave while the club takes its time appointing an successor to Rob Page and with a raft of player pay cuts on the table. Vale currently have just nine players under contract for the new season. 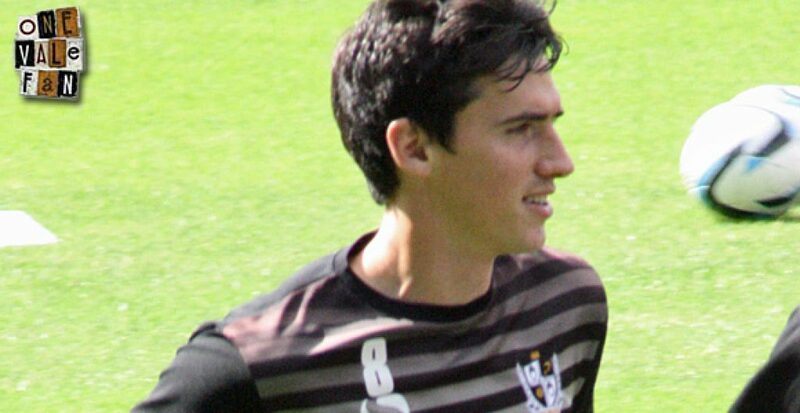 Dodds signed for Vale on a free transfer in 2008 and passed 200 league starts and 50 league goals this season. We thank Louis for his efforts in a Vale shirt and wish him all the best for the future.